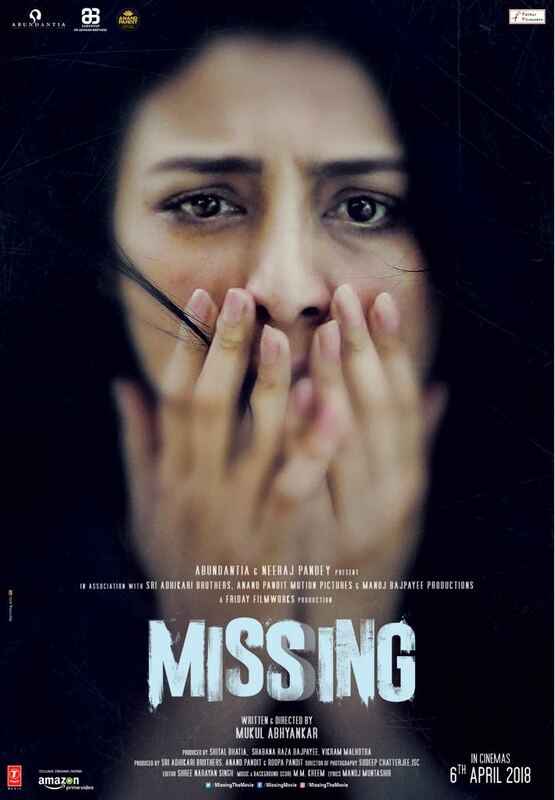 Makers of ‘Missing’ came up with the new character poster of Tabu’s role in the film in which she is shell shocked about something that had happened to her. Nature of the film is a mystery thriller about a child that had gone missing and everybody is to be blamed. Tabu portrays the role of a mother who’s child has been abducted and can’t be find even by the police she has to take desperate measures in order to make sure that the child comes back to her but there is a slight shade of grey in her attributes as well. Manoj Bajpayee is playing the role of Tabu’s husband who seems extremely fishy about his child gone missing and cracks a few very obvious crocodile tears that would put him more in the zone of doubt. 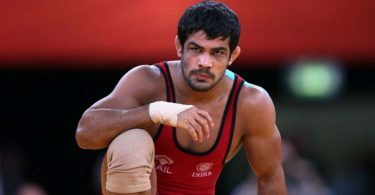 He is clearly hiding something behind the back but coming across such an upfront bad guy that it becomes hard to believe if he is being passive. Someone who can commit a master crime would also have the mind enough to not present in a ppt to police or it can be a fault in writing. Annu Kapoor plays the role of a cop in Mauritius and he could not be more digressed with his investigation plus his way of speaking is actually quite law less. A police officer would behave in a certain way if a case as serious as this one comes on his desk but Annu played it awfully calm in the trailer which could again be a directorial fault but performances is also looking downgraded. Dialogues being spoken are so obvious in the script that one wonders if talking is all it takes to figure out the intentions of guilty and situation of victim in a crime. Missing will release on 6 April.